This gorgeous home will boast beautiful finishes and tons of space. You have a large concrete patio on the back of the home where you can sit in the shade as the sun sets or watch the sunrise as you enjoy your peaceful mornings. The large living room provides a stunning fireplace and carpet flooring. The open floor plan flows smoothly through the living and kitchen which boasts a breakfast bar, 3cm granite counter tops, tile backsplash, stainless steel appliances with built in microwave, tons of cabinets, and under cabinet lighting. 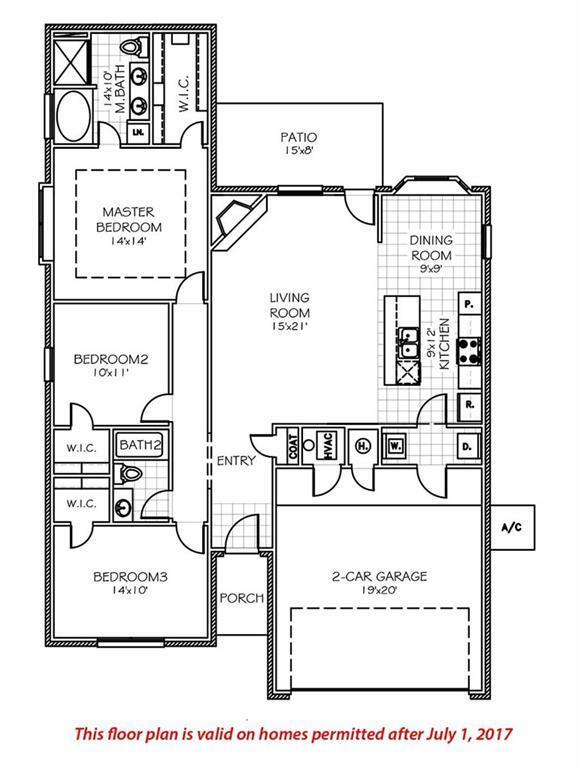 The master retreat provides raised ceiling, double vanities (36 high), seperate walk in closets, and a large soaker tub with tile backsplash. 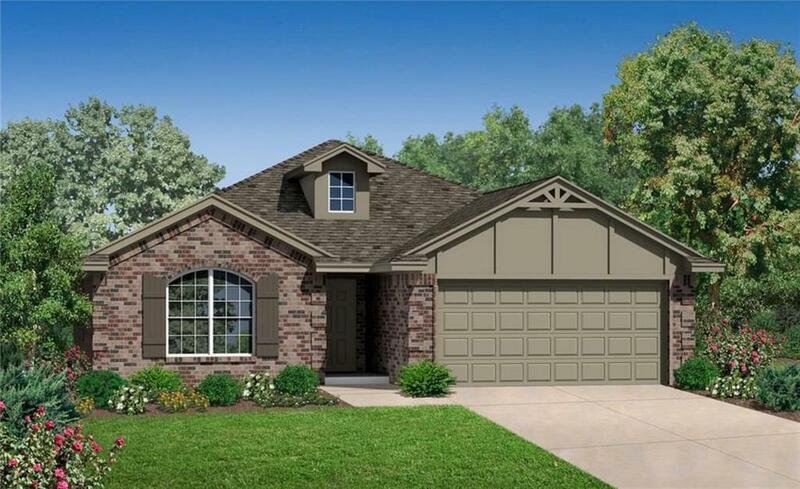 Great home at an affordable price. 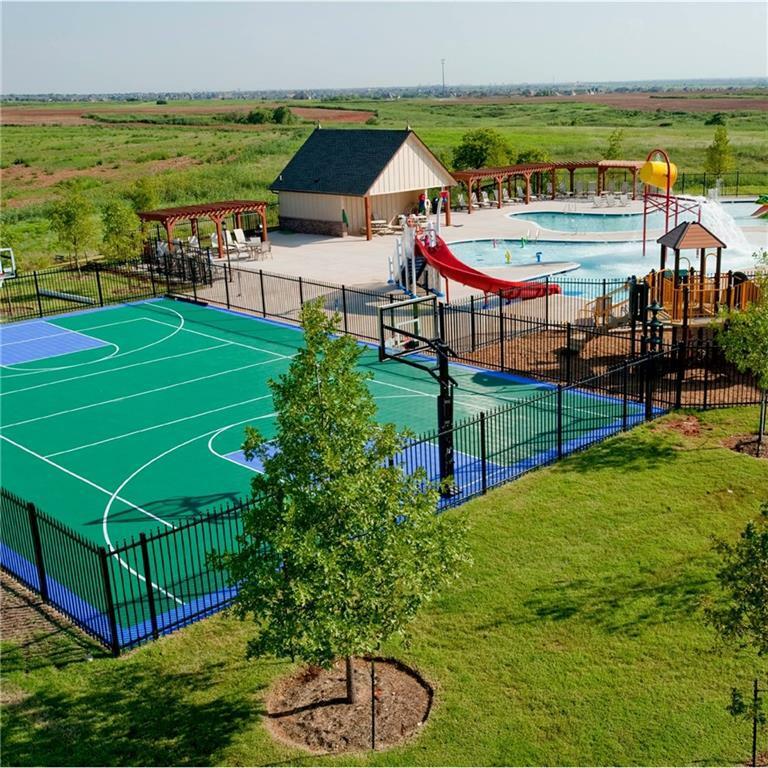 3 Pools, 2 Clubhouses, 2 fitness centers, paved walking trails, treehouse park, soccer field, basketball court, stocked lakes and ponds, and an on-site Elementary School. 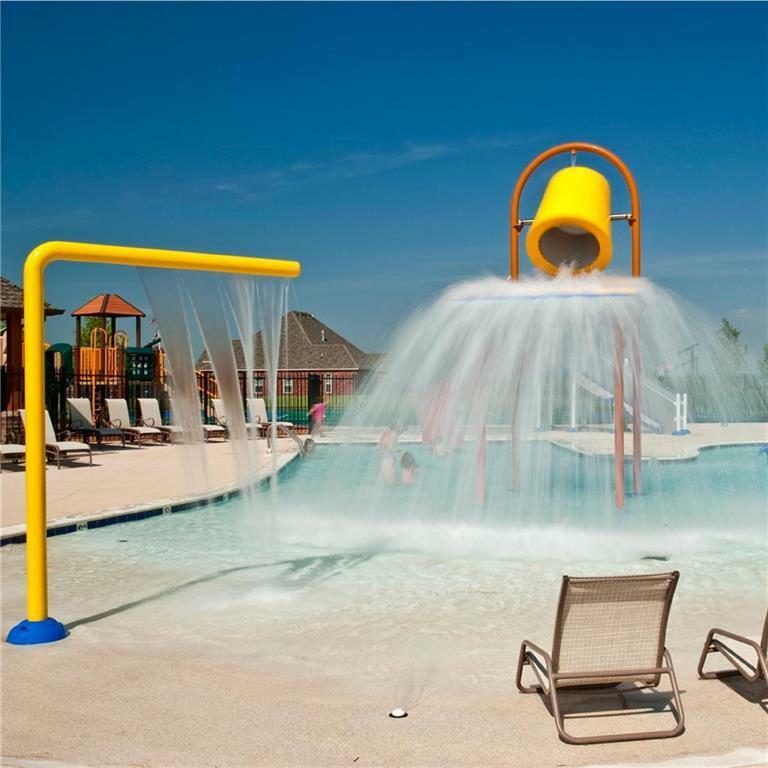 Schedule a showing today to learn more about this home and current phase of construction!